Our office now uses Trios – 3 Shape 3D digital impression technology. In many cases we no longer have to use the older style “runny, goopy” impression material. 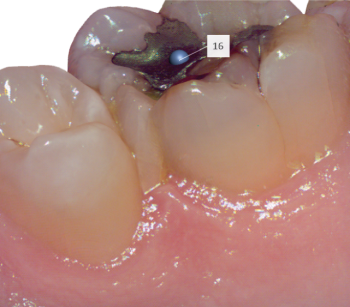 We eliminate the “GAG” factor and are able to get a much better and more accurate scanned impression for fabricating all ceramic crowns and bridges. 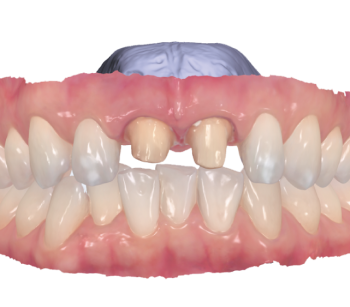 Our patients find this impression technique much easier and comfortable and we routinely get an excellent fitting final restoration. Get a three in one digital impression solution. 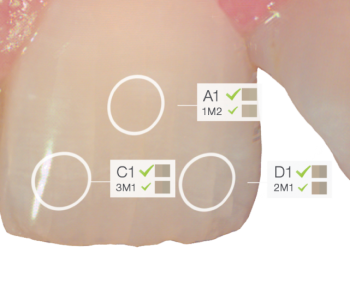 An intraoral scanner for fast and easy 3D color impression taking; an integrated intraoral camera, so there’s no need to purchase one separately, and shade measurement while you scan, for more accurate and predictable results.